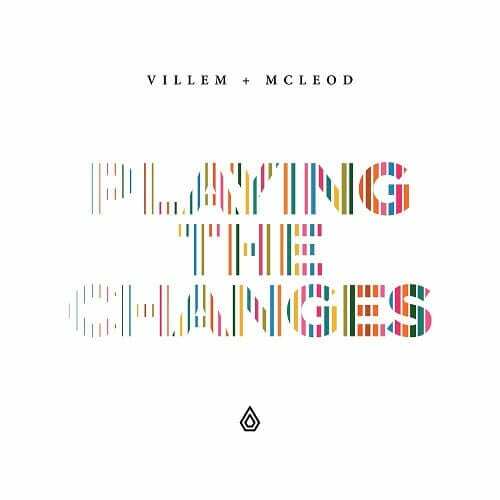 Villem & Mcleod will release their debut album Playing The Changes on September 17 via Spearhead Records. 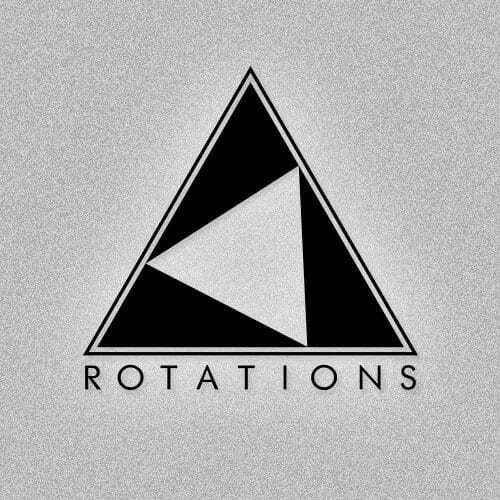 The album, which they mentioned they were working on when we interviewed them in December 2016, is a deeply personal body of work that reflects their style and shared vision as a duo and only features two vocal collaborations (with vocalists Degs and Leo Wood) Sonically it runs the full spacey soulful gamut we’ve come to expect from them over the four years they’ve been collaborating; from cosmic creepers to darker, snake-like shakers, this is the most comprehensive and honest snapshot of the Spearhead duo to date. You mentioned this when we featured you 18 months ago. But at what point did it go from ‘building a body of work/working on a load of new tracks’ to ‘this is an album project’? We’d been writing with an album in mind for a few years, but never felt that we had the momentum to push through and complete it. We’d completed an EP for Spearhead which sold out and was well received by the DJs/producers who we liked. This gave us some confidence that the direction we were heading in was working on an artistic level as well as being ‘popular’. 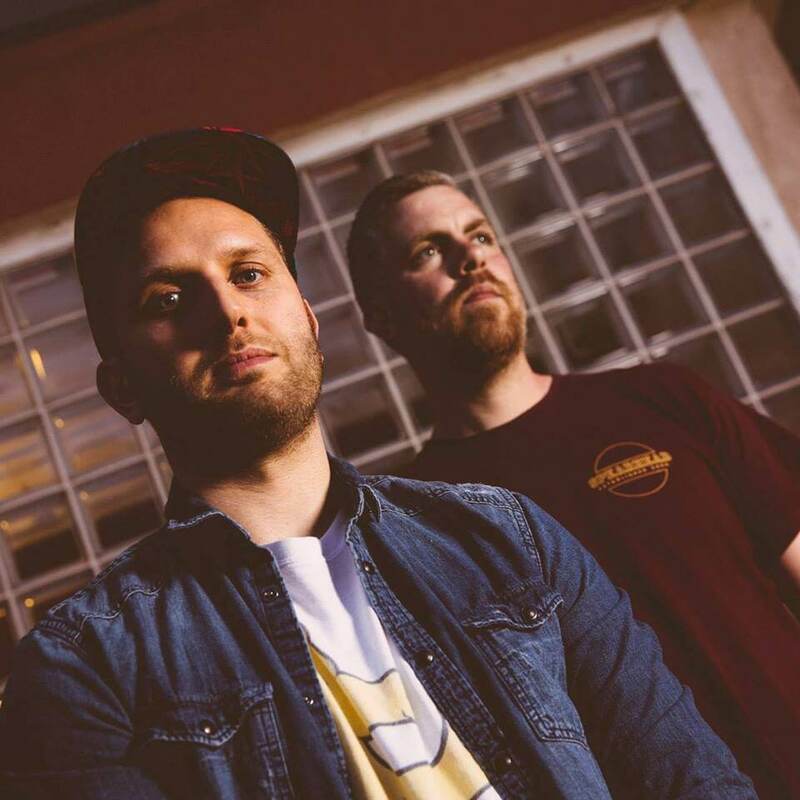 Steve (BCee) was pushing for an album, that gave us a platform we were confident would suit our sound, as well as being given the opportunity to showcase our DJing through the Spearhead events side. Also Steve made it clear that this isn’t all business, its building long term relationships that expand beyond music, that was important to us to – music has always been a way to bond and we, as Villem &Mcleod go back a long way, and it’s about having a good time as well being creative. You never get a second chance to release a debut album. What did Playing The Changes absolutely have to accomplish and say for you guys personally? 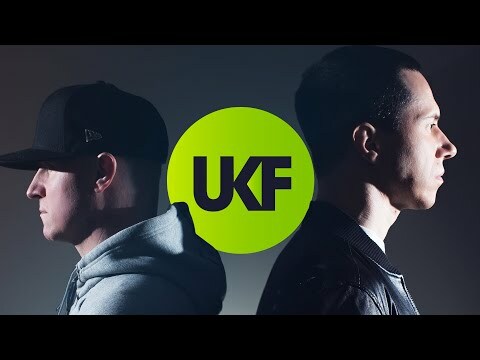 We wanted it to be all us, not many different collaborations, but a true representation of what we like within drum & bass. This is where our tastes cross over, the sound on this record is years of listening, buying records, talking music and raving wrapped up into 12 tracks. You cover a lot of ground but there’s a real deep, spacey ageless sheen throughout. Has the album given you a chance to really hone your collaborative signature? We’d been writing together for many years, and we’d explored different styles, but all with a link to the roots of sampled music – Dub, Funk, Jazz, Hip Hop etc. We didn’t set out to write the album in this way, it wrote itself, we didn’t try to be anyone else, didn’t want to write music for attention, but music we were proud of. Has it honed your collaborative technique, too? It made us realise what worked, by us sitting next to each other and being each other’s critic, helping each other not to head into musical dead ends. If one of us didn’t like an element, we scrapped it, no questions asked, even if one person was feeling it. There was always another angle, the next sample to play with, why get bogged down into one element if one of us wasn’t feeling it. None! Having our rule of if one person isn’t into it, scrap it – that rule stops any arguments. I was expecting more vocals on this album for some reason. 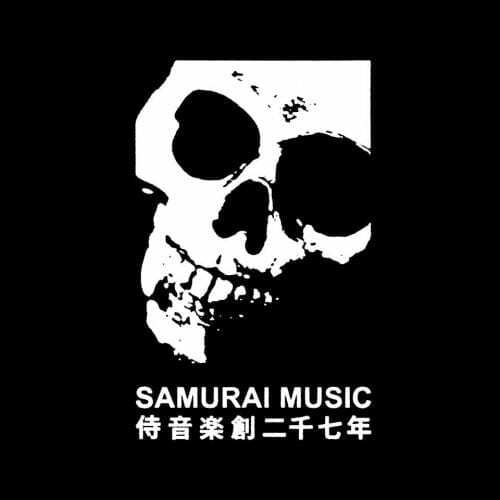 Any reason why there are less vocals? Vocals for vocals sake: that’s a bug bear of ours. We love vocalists and how they open different platforms of exposure, but sometimes we hear tunes and wish there wasn’t a vocal. We were very strict about which tunes we wanted vocals on, only the tunes that screamed ‘vocal’, we entertained the idea. Degs kinda blew up after getting signed to Hospital, we just grabbed him before that kicked off, after hearing his freestyle over a Lenzman tune. His rapid fire flow coupled with his singing just stood out a mile, and we got chatting and he was really enthusiastic about collaborating. You’ll have to ask him about the lyrics! Two years is a long time to write an album. How did you maintain the sense of consistency this final version has? And how many tunes didn’t make the cut along the way? Two years is not long, when you’re only working together four hours a week, that’s what the album title is all about, its about rolling with the punches, the ups and downs, making the music in between life, working jobs, girlfriends, friends, family – if we’d been doing this full time it would have been done in 10 weeks! To be honest there wasn’t much that went to waste, we knew which ones to pursue and which ones to leave for another day – there’s plenty of unfinished music, we’ll go back some time and finish them all off. Obviously Villem you’re working with Bcee on the Vanguard Project stuff too. Did Steve ever pester you about the album during these sessions? Pester is a strong word actually. Let’s say pry… Did the bossman ever pry into its whereabouts and when it might arrive in his inbox? He didn’t! He just left us to it, which was perfect, we’d send him some bits and bobs along the way and he was always positive. What else does the world need to know about Playing The Changes right now? This is music from the heart, old soul music, music to listen to, to dance to, to lose yourself to. We hope that comes across, as that’s what we wanted to say.